MPX - See, Hear, Live the Experience! Maya MPX is the most immersive movie experience yet! Be engulfed in our large silver screen with the clearest and brightest 2D and 3D images from our projection technology. And hear every detail in amazing clarity with a true 360-degree sound experience! And of course, enjoy the comforts you’ve already grown to love from the best seats in town! This is the way movies are meant to be experienced! 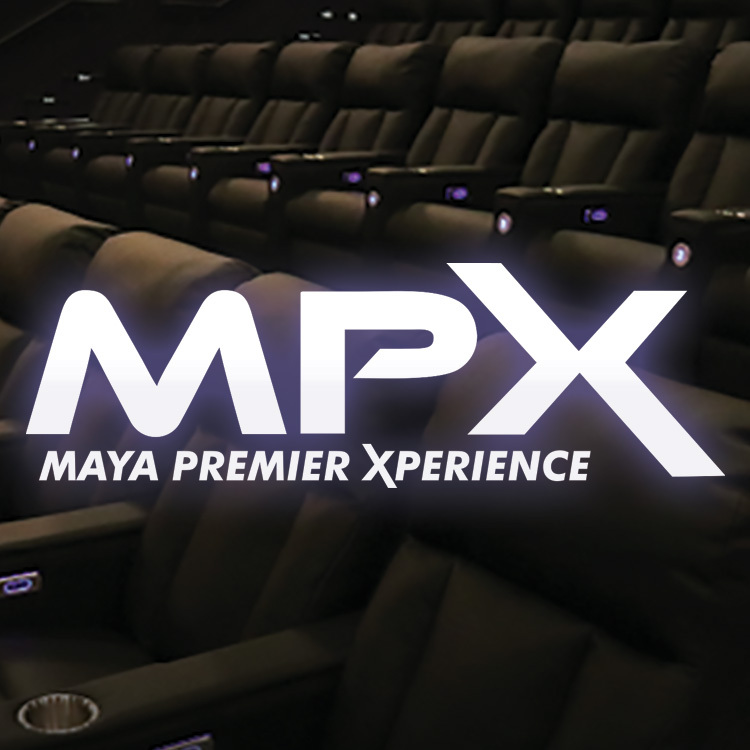 Maya MPX Experience is a premium theatre experience featuring superb digital projection and a breathtaking multidimensional sound experience that flows all around you and brings you into the story with stunning realism. MPX clarity of sound effects is phenomenal and delivers total immersion into the film. Sound is delivered anywhere in the theatre, including overhead. MPX can isolate any speaker and bring a sound to it as you would hear it in real life. 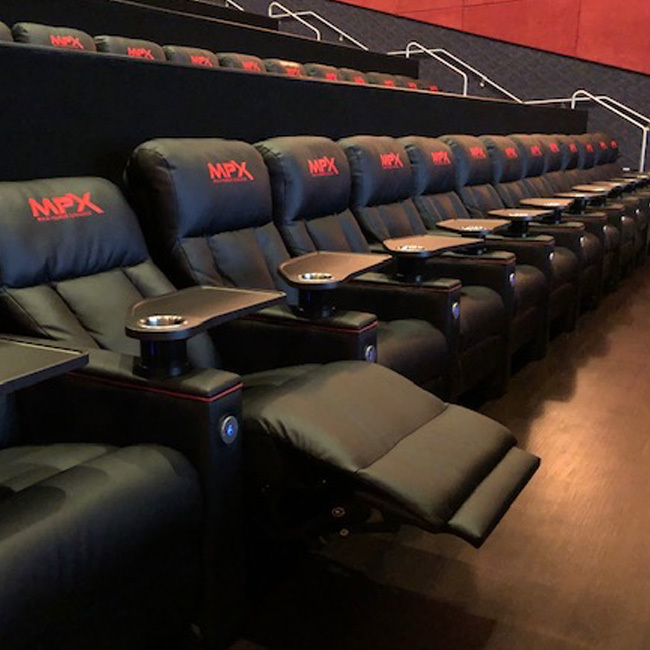 The Maya MPX Experience is committed to boldly go where no theatres have gone before!